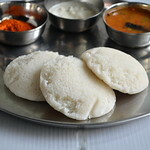 My friend makes this very often fo idli and passed this too me also. 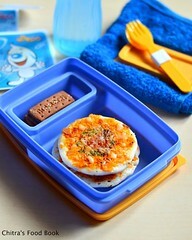 wow,will sure try soon :) Looks mouthwatering!!! Thanks for posting! 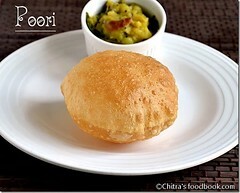 This looks soooo delicious with idlis..tempting pics! 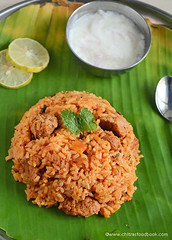 This is always a must order dish for me when I visit tamilnadu..lovely n yummy one.. 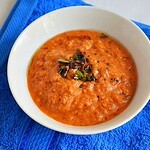 I have enver had vada curry, just looking to that pic i am drooling and those idlies look reall fluffy too. Such a delectable pair for hot idlis...Lovely clicks Chitra..
have heard the name, but never knew how it looked like..thanks for sharing..
vada curry hummmmm mouthwatering my fav. looks great nice pic. Unusual dish. Will give it a try. And thanks for dropping by. The site has lovely recipes. Will try them and post the results. எங்கள் வீட்டிலும் இதனை அடிக்கடி செய்வோம். இதனை இட்லி, தோசை, சப்பத்தி,புரியுடன் சாப்பிட எனக்கு மிகவு பிடிக்கும்..
My Favourite curry chithra. Nowadays iam steaming the paruppu vadai's in microwave. it works best. love the colour of ur curry! Vada curry is my husband's favorite dish but he keeps worrying about the fat because of deep frying it. So I bake the vadais. Now steaming it makes it healthy and simple as well. That's a neat idea. 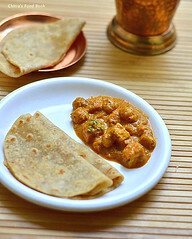 Like paruppu urundai kuzhambu but with different masala. Vada curry looks yummy and delicious. Very beautifully presented with wonderful pictures. 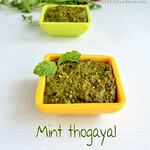 My fav side dish for idli all the efforts are worth trying! I love mine thick! 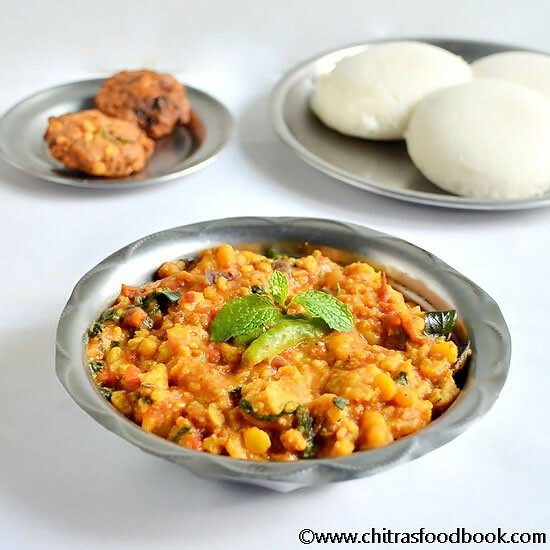 Hi Chitra, nice vada curry my father in laws fav will try out soon...i like your kitchen clinic.. you have a nice blog..
Looks mouthwatering... Looks lovely with idlis. 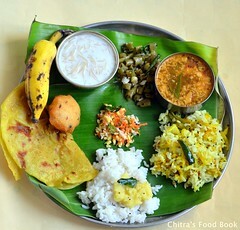 Oh!Wow!This is totally new to me!It looks scrumptious, Chitra! It's my Favorite one,Looks mouthwatering. 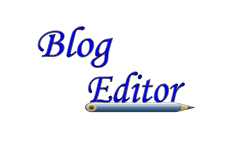 Hi Chitra, Thanks for visiting my blog. 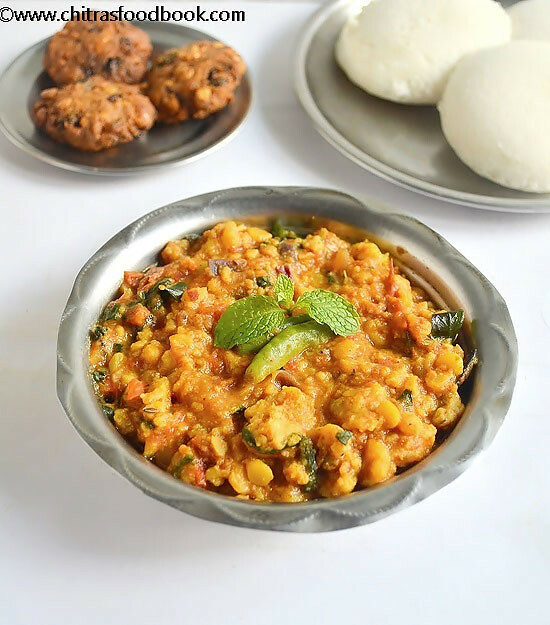 The Vada curry and idly look absolutely delicious!! 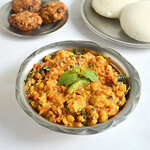 Its been soooo long since I ate vada curry, now I have to try your recipe, thanks!!! 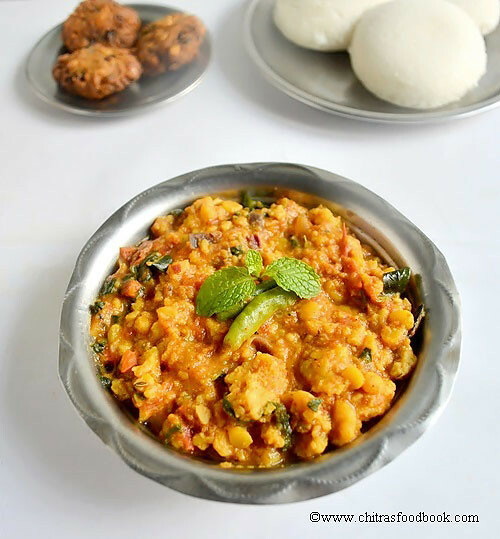 yuummm.. nice one chithra..back at home we make vada's with urad dal..this is a new type with chana n toor or is it jut for this curry..?.. Vada curry looks so tempting ..
Idly and madras vadakai, love it. Picture looks great. Thanks for visiting my blog and for ur comment. U HAVE A BEAUTIFUL BLOG WITH WONDERFUL PICTURES!!!!!!!!!!!!. சித்ரா கரம் மசாலா போடாம செய்தால் நன்றாக இருக்குமா? Never tried this, sounds fantastic ! 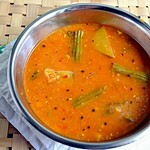 Its a super dish..I like it very much.See another method here..